Love you guys ! 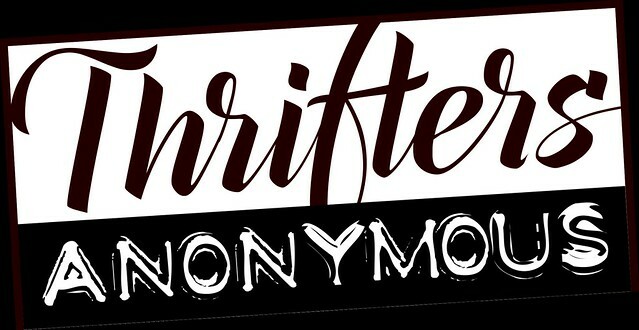 and see you Monday for Thrifters Anonymous!!! Loving this weeks posts!! I love those jeans! And so cute on you. Love the look! You look casual but stylish! I am LOVING the scarf tied around that D&B. You look gorgeous as usual. great outfit!! so comfy and stylish. Chambray is the best thing since sliced bread. I love how you paired the light and dark-it's so chic and you look so hot!